In the healthcare technology industry, the Internet of Things is top of mind. 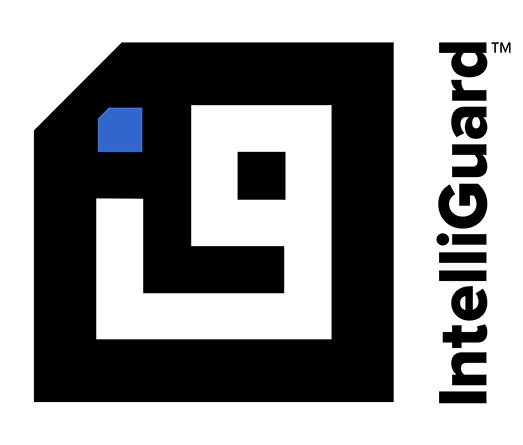 Particularly with our focus on RFID healthcare technology and our involvement in the RAIN Alliance, Intelliguard® RFID is thoroughly immersed in and dedicated to harnessing the power of interconnected objects and devices. (RAIN RFID is a wireless technology that connects billions of everyday items to the internet and is our platform for enabling critical pharmaceutical inventory management solutions.) The concept of IoT can be amorphous, however, and it is sometimes difficult to see the impact technology can have on our day-to-day lives without looking at the person at the end of the line – the patient. Last year, I received a phone call from the CEO of one of our channel partners. This partner runs a specialty drug consignment program. They use Intelliguard® RFID-enabled temperature controlled medication cabinets to manage pharmaceutical inventory provided to their health system customers. During the call, our partner shared an inspiring story: using our system of interconnected cabinets, they were able to save a life at a hospital in Texas. Early one morning, a hospital customer called their local representative looking for an emergency supply of Blood Factors. They had just received a gunshot wound victim who needed this item to save his life. 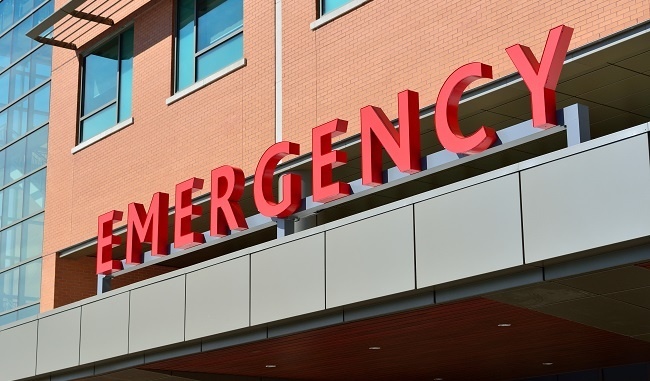 While this hospital did not have our inventory system, it was located in a county with 8 other hospitals equipped with Intelliguard® RFID-enabled cabinets. Intelliguard® Controlled Temperature Cabinets use state-of-the-art RAIN RFID technology that enables hospitals to always know what item, in what quantity they have in stock, and where it is located throughout their health system. The cabinets self-inventory every time a door is closed. As product is taken out or loaded, inventory levels are updated automatically and available via a remote portal for real-time visibility. While on the phone, our channel partner representative viewed the Intelliguard® RFID portal and accessed the real-time inventory supply for the needed drug throughout their area. Within a few minutes, the hospitals with available inventory were called and asked for the product to be pulled and delivered to the hospital in need. The first batch was delivered within 45 minutes to the intended hospital, which was able to save the life of the victim. Connectivity between customers, partners and suppliers is at the core of what we enable at Intelliguard® RFID Solutions. The recent Harvard Business Review article “Success with the Internet of Things Requires More than Chasing the Cool Factor” outlines three specific ways in which organizations should change their traditional business approach in order to succeed with IoT. One suggestion is to develop a partner ecosystem. “The essence of IoT is interconnectivity. Interconnectivity is about more than the connections between devices — it is about the connections between customers, partners, and suppliers.” I feel profoundly thankful that I’ve been able to build and grow a company that’s enabling meaningful connections and impacting patient safety as a result. One of the reasons I founded MEPS Real-Time, Inc. (which stands for Medication Error Prevention Systems) was the holistic reason of saving lives. It always uplifts me to hear a story that validates my decision. This particular story spoke to the idea of going beyond the cool factor to connect partners and suppliers with their customer – a patient – and ultimately led to a life saved. What could be better than that.